As per announced at the ISA mid year meeting, ISA are proud to present to you the ISA National Development Camp 2017. Below is the proposed timetable with the official flyer for distribution. 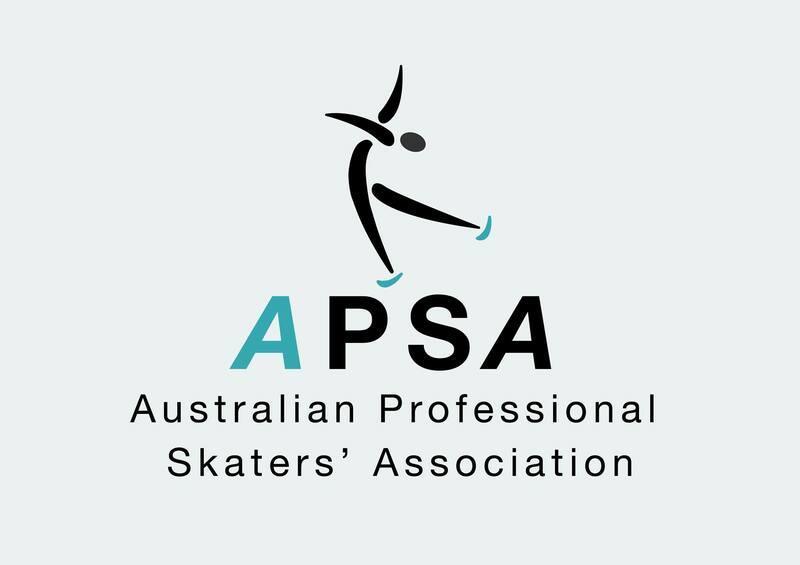 Please note that spaces are limited and a maximum of 15 skaters per group at each venue will be accepted. Payments will be taken online through the registration system and all available spots will be reflected on the system too.